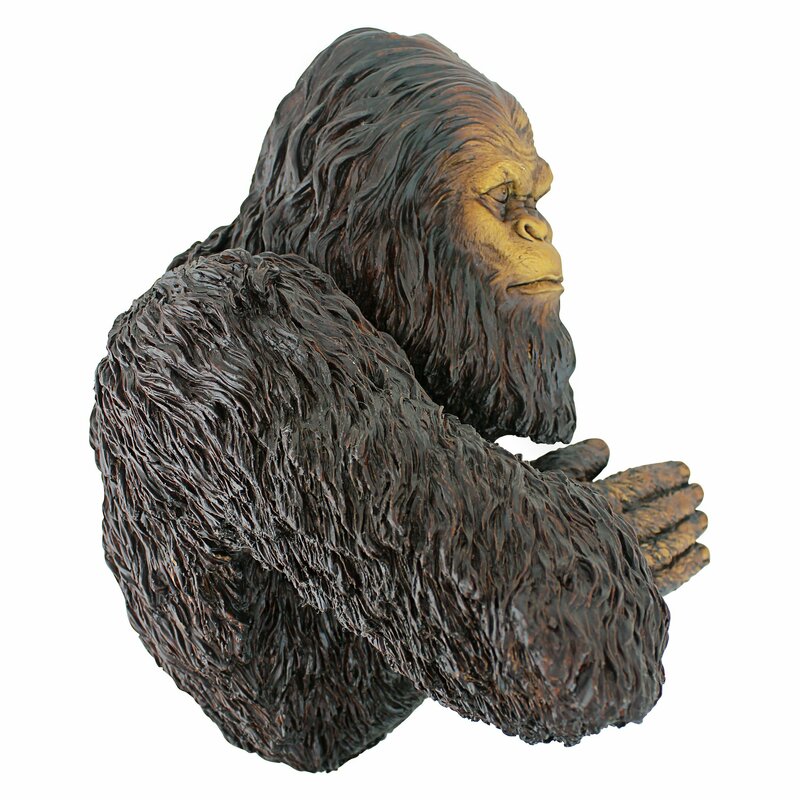 If you’ve never personally spotted Bigfoot, perhaps it’s just because he’s been hiding behind the nearest tree! 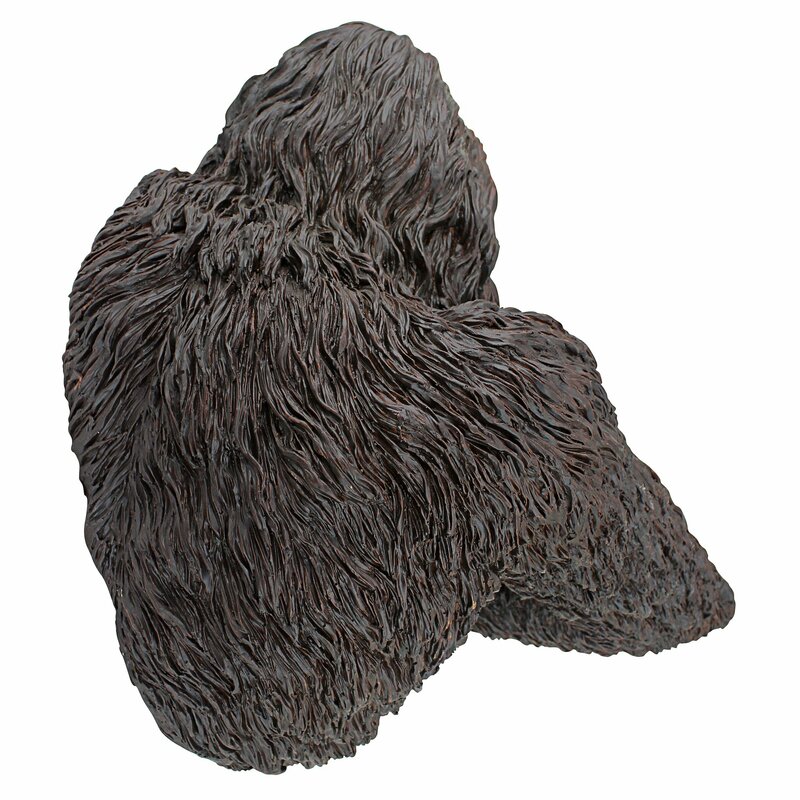 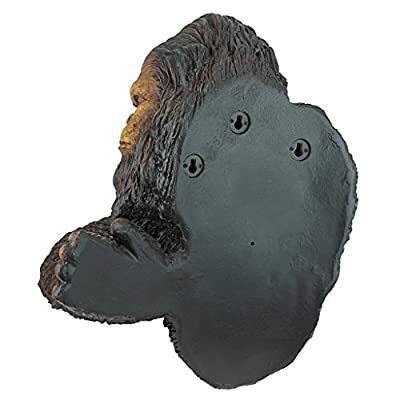 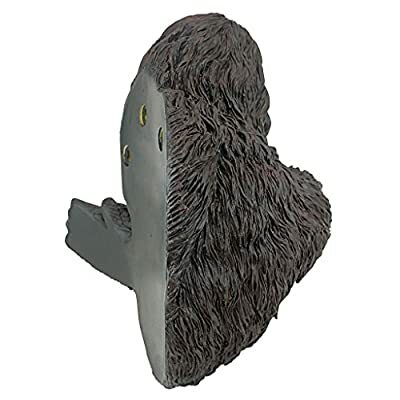 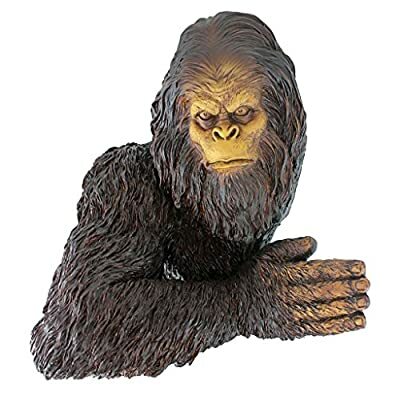 Our legendary yeti makes a surprise entrance in your yard as a highly detailed, quality designer resin sculpt designed to allow him to peek around your garden trees. 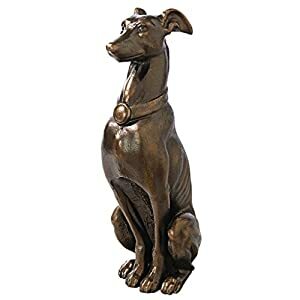 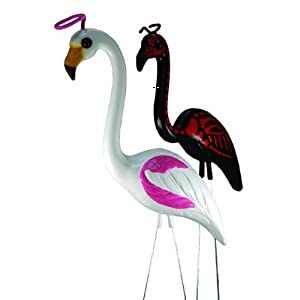 Painstakingly hand-painted to make passers-by look twice, our believe-it-or-not sculpt is available only at Design Toscano.